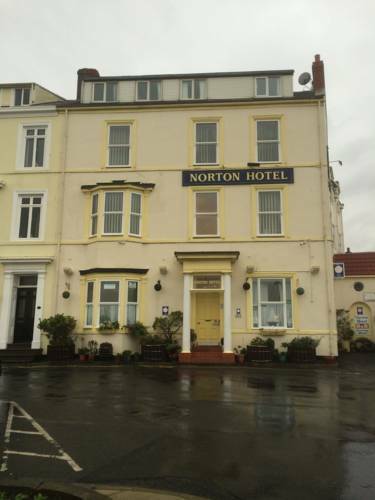 Overlooking Seaton Carew Beach, Norton Hotel offers free WiFi and a large communal lounge with Sky Sports TV. Free on-site parking is also provided. 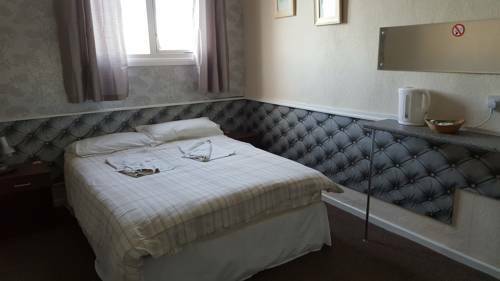 Each room here will provide you with a TV and tea/coffee making facilities. 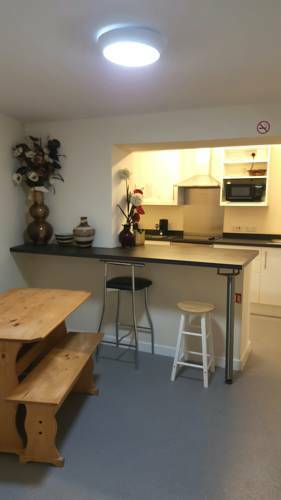 At Norton Hotel you also will find a shared kitchen with cooking facilities. 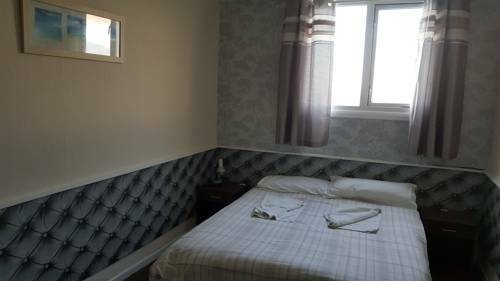 Hartlepool town centre is less than a 10-minute drive away and features a multi-million pound marina complex, historic old town and a variety of shops. Hartlepool United Football Club Formed in 1908. The ground was greatly improved in the mid 1990's, with the construction of two new stands. The Cyril Knowles Stand is the newer of the two side stands. It is a small single tier covered, seated stand which is raised above ground level. At the other side is the Camerons Brewery Stand which has covered seating to the rear and open terrace to the front. The newer end is the small Expamet Town End, a covered terrace, for home fans. The other end, the Rink End stand, is a small covered all seated stand which houses away supporters. Hartlepool Golf Course is situated on the North East Coast of England within sight and sound of the sea. From spring to autumn the course is ablaze with the colour of wild flowers. The area is well known to botanists and has been declared a Site of Special Scientific Interest By the Nature Conservancy Council. The course offers a challenge to the experienced player as well as the novice. The wind frequently blows, changing its nature from day to day. Visitors are welcome. The course is seldom closed because of the sandy nature of the soil.